Play Store keeps adding new games frequently, making sure that users never run out of options. In fact, so many new games are added to the Play Store every day, that you’re sometimes not able to keep up with the new releases and miss out on some great games. But don’t worry, we’ve done the hard job of playing through the most promising titles out there to compile this list of the best Android games. Whether you have a tablet or smartphone, and whether you like to play in five-minute bursts or four-hour marathons, there’s something for you here same as Gambino casino and their free slots have for iGaming lovers. So, without wasting any more of your precious time, let’s jump right into our list of top Android games you must try in 2018. The Room Three is far larger than its predecessors. Working with the same point-and-click puzzle solving template as before, The Room Three actually takes place in various different worlds and sprawling rooms. 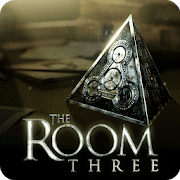 If you love the weird and mysterious, want to play an incredibly polished puzzle game, and are happy about paying for quality content, The Room Three is an absolute must have. Following months of mobile exclusivity on iOS, Fortnite is now available to download on Android. 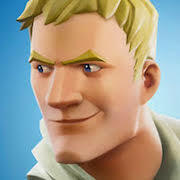 If you’ve been living under a rock for the past year and are unaware of Fortnite, the concept is simple, the game includes a 100-player battle royale you drop into an island from a plane, build your armaments, find weapons, and take out the other players. Fortnite is the most popular Battle Royale game right now, and with a variety of cosmetics and the continual introduction of new game modes, it’s not hard to figure out why. 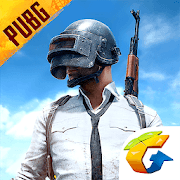 PlayerUnknown’s Battlegrounds or popularly known as PUBG, is one of one of the most played video games on PC and Xbox and enjoys great success as a free-to-play game on android. 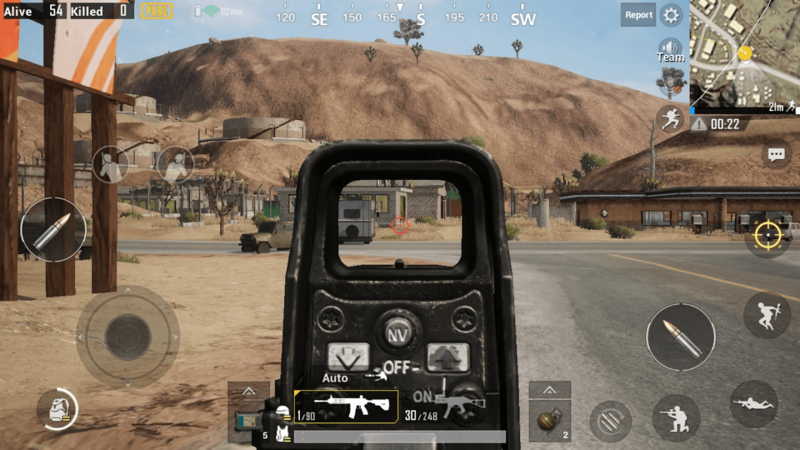 Anyone familiar with the PUBG console or PC game will be able to jump straight in without so much as a tutorial, and many have claimed that the mobile version works better than it does on console! 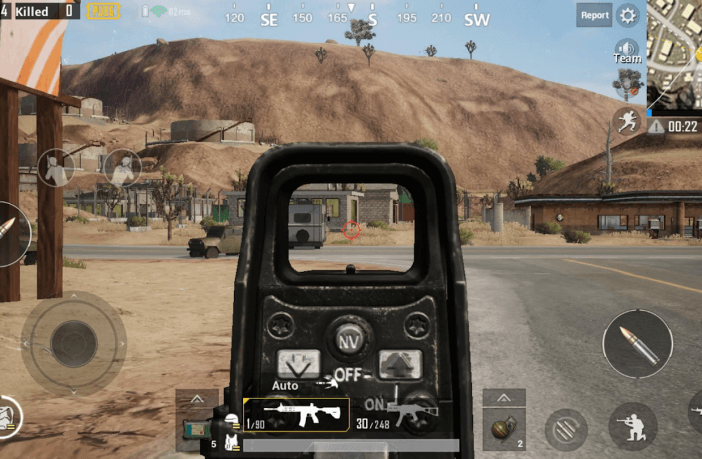 PUBG Mobile is without a doubt the best Battle Royale game available for Android. 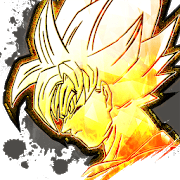 Dragon Ball Legends brings all the popular characters from the Dragon Ball universe to an action-packed fighting game in which you fight one-on-one against an opponent online. The game features simple controls, allowing you to unleash well-timed combos and special moves at just the touch of a finger. Bandai Namco has done a brilliant job with Dragon Ball Legends and it’s a game worth trying. Maybe it’s not a classic in the true sense, more revamp than retro, but it sorts of fits in this category. Nintendo’s first attempt to break into the mobile game market is a strong one. 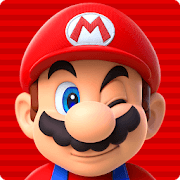 Mario run along in typical side-scroller fashion, leaping and jumping, and collecting those shiny coins. It’s an endless runner so you don’t control the progression, just the jumping, which keeps things nice and simple. It’s terrific, fast-paced fun set in everyone’s favourite fantasy land.